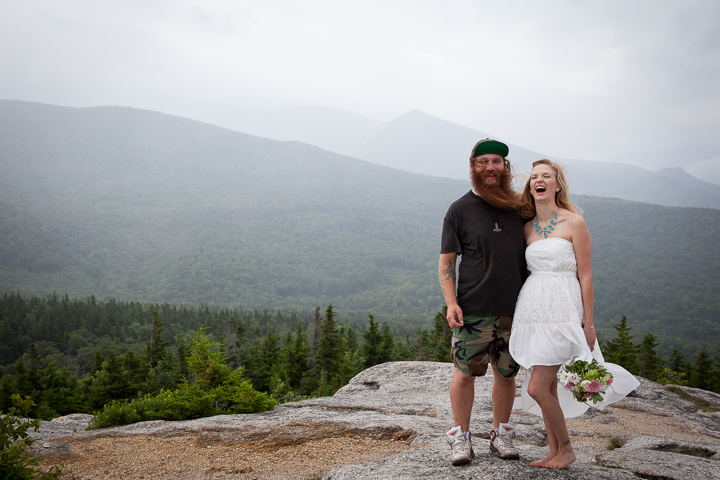 There are no rules that say you can’t get married in the middle of your favorite hiking trail. 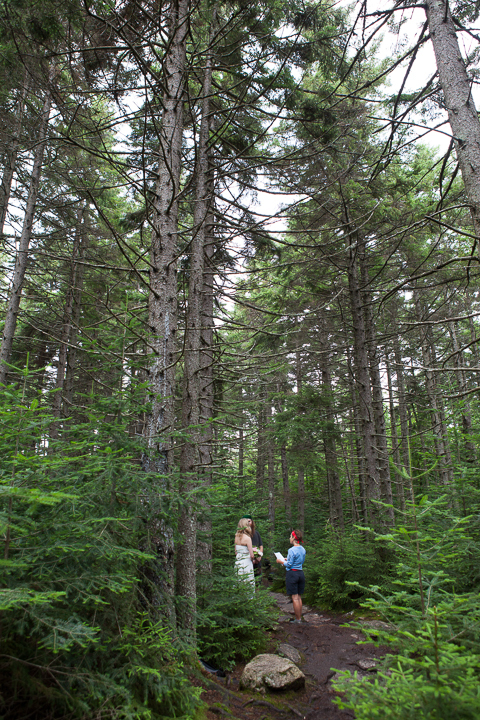 I can bet that you will be the only person who has wed in that exact spot, and there is something special and personal about that. 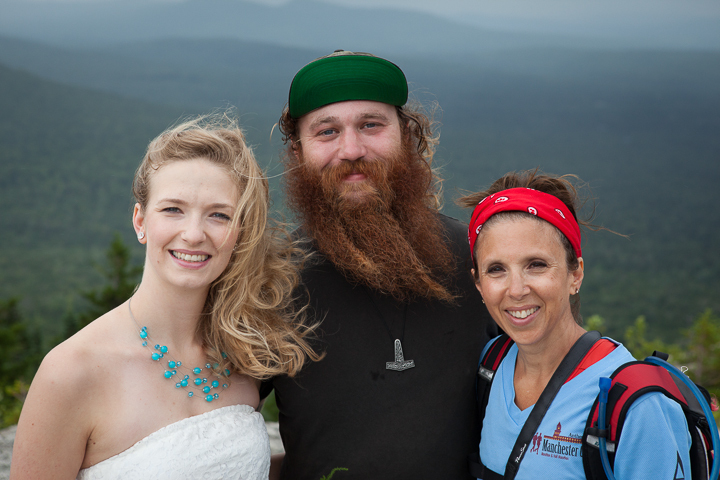 Wedding Ceremony on Sugarloaf Mountain in Crawford Notch with Justice of the Peace, Christie Girouard. Accommodations – Sugarloaf I or Sugarloaf II Campgrounds (they are side by side). For directions, maps, and trail description visit Hike New England.